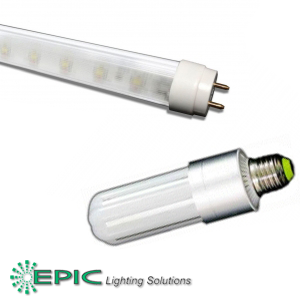 LED, or light-emitting diode, lighting is one of the most efficient forms of lighting on the market today for the industries of Chicago and the Midwest. 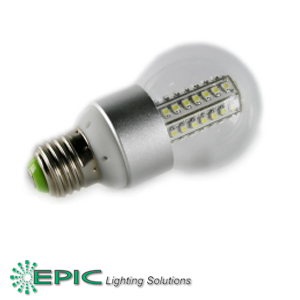 They produce more light per watt than traditional incandescent or HID lighting and last much, much longer. Instead of using fragile filaments, LED lights have two semiconductors, one positive and one negative. When electricity goes through the circuits, negatively charged electrons combine with the positively charged ‘holes’ to form photons, or units of light. Now all this technical jargon may not be that important to our client based in the greater Chicago area and the Midwest region but what is important is that this explains the durability of LED lighting. Because they don’t have filaments they can handle much rougher treatment and are sometimes referred to as solid state lighting. 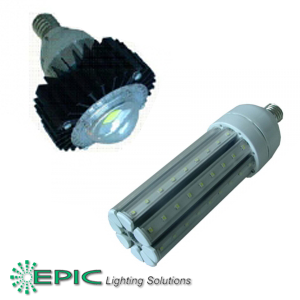 Thus, LED lights are a great idea for any space which requires more durable lighting, such as industrial facilities, motor platforms, and locations that routinely need to handle vibration or rough conditions. 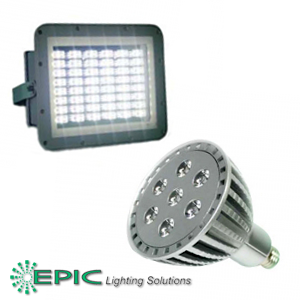 Epic Lighting Solutions has a very wide range of lighting products for commercial and industrial use. We provide customers in the city of Chicago, the suburbs, and all of the Midwest with a green solution for their lighting needs. Our qualified staff can provide you with lighting fixtures to increase visibility and save money on the utility bill. Many of our LED lights can go into existing light fixtures (retrofitted) so all our valued customers have to do is change their light bulbs and start saving. 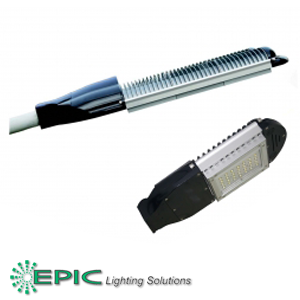 For more information on the benefits of LED and induction lighting please look at the other pages of our website.